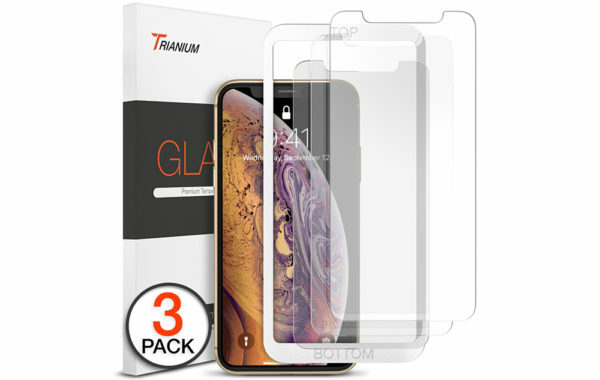 SKU: TM000284. 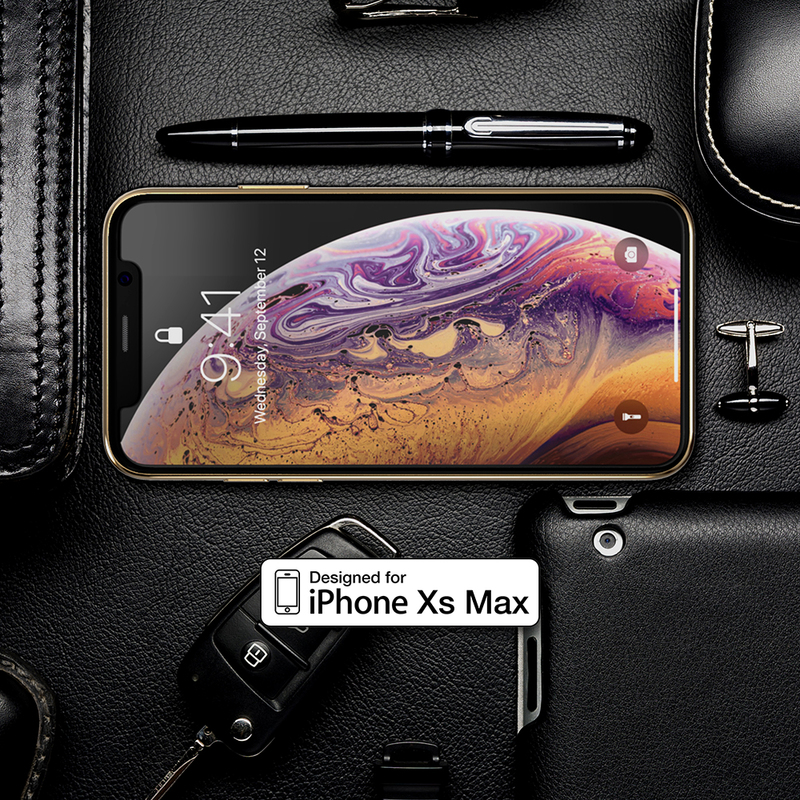 Categories: iPhone XS Max, Screen Protectors. 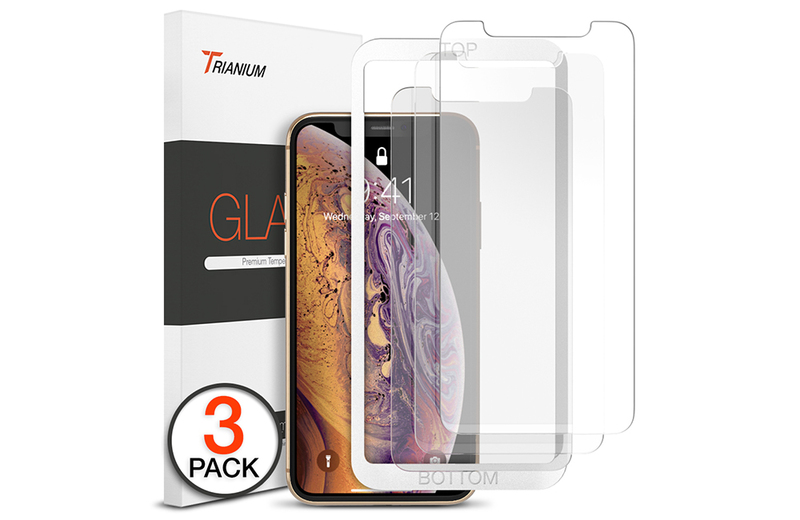 Tags: iphone xs max, iphone xs max tempered glass. 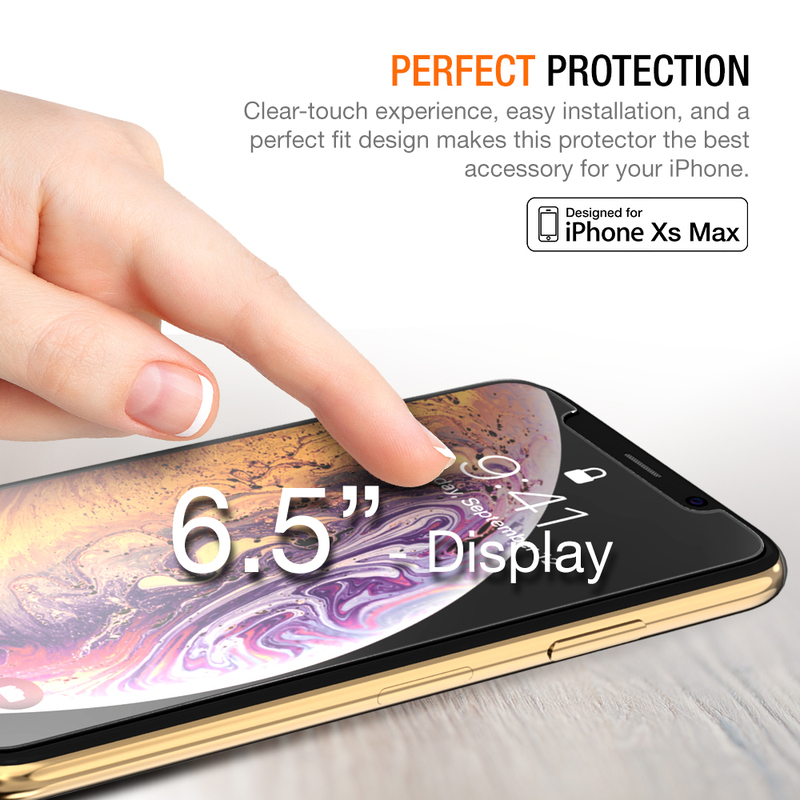 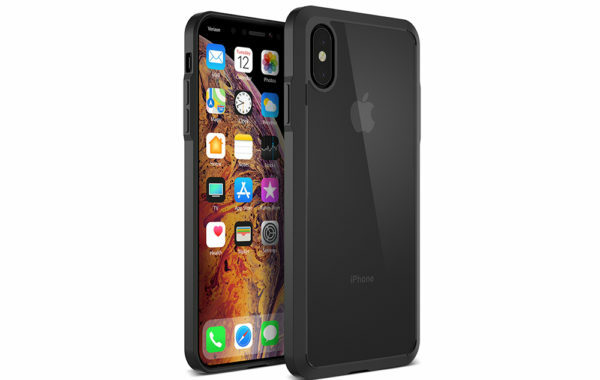 Due to the curved-edge design of the iPhone X Max, our screen protector is made to be a little smaller than the actual screen of your device. 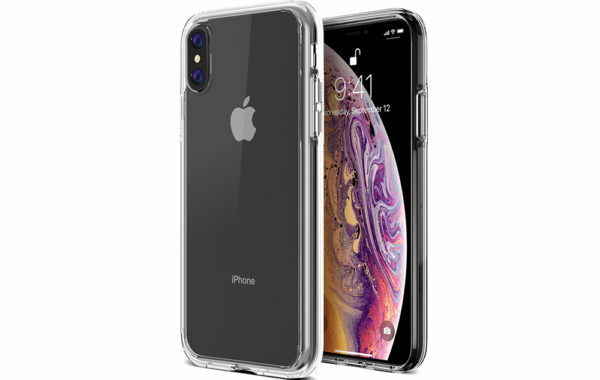 This helps to prevent protector from overlaying these curved edge which can lead to unwanted bubbles or peeling up around the edges. 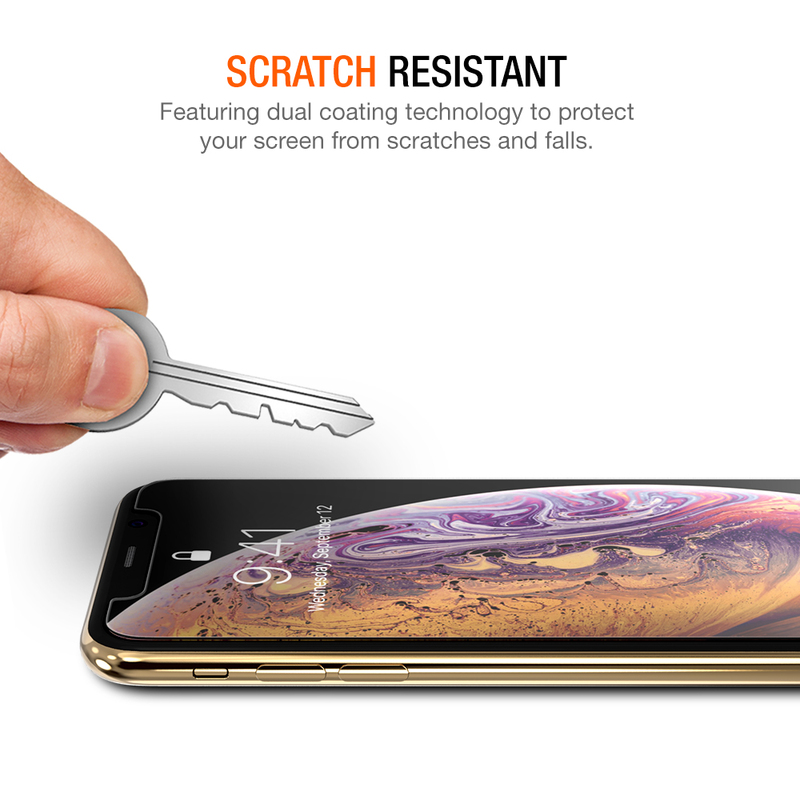 Durable and scratch resistant screen protector offers your phone protection against scratches, bumps, drops, and daily wear and tear. 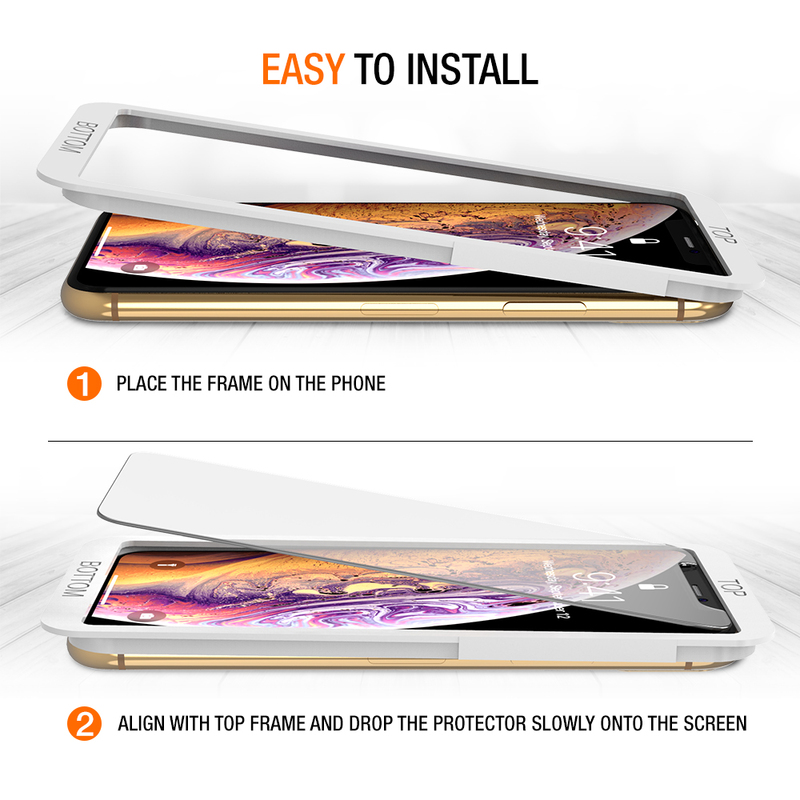 Easy to install screen protector allows for complete touchscreen sensitive, you won’t even know it’s there! 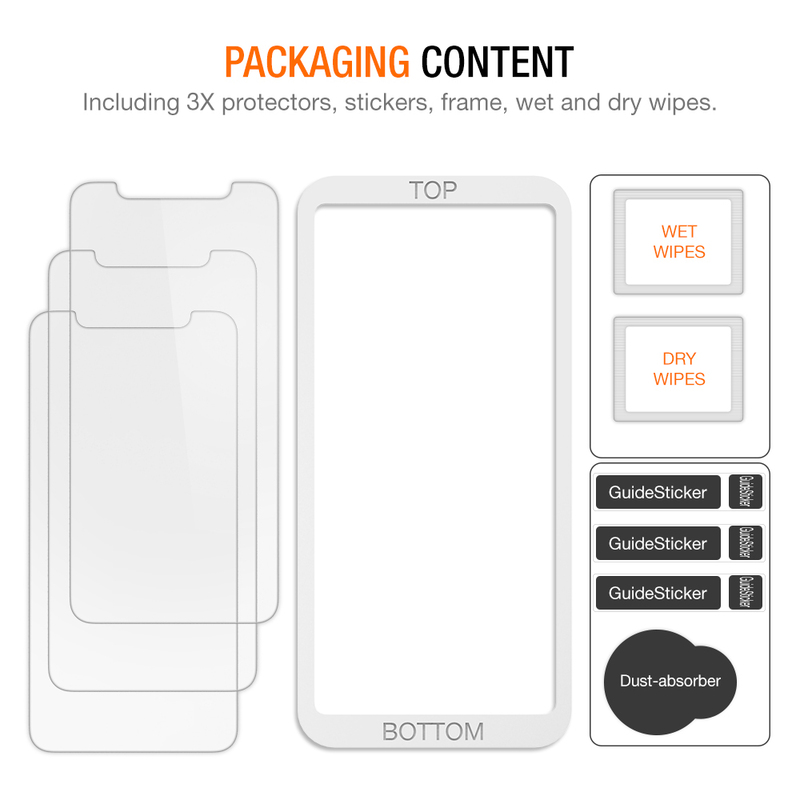 Clean the phone screen thoroughly using the wet & dry wipes before installation. 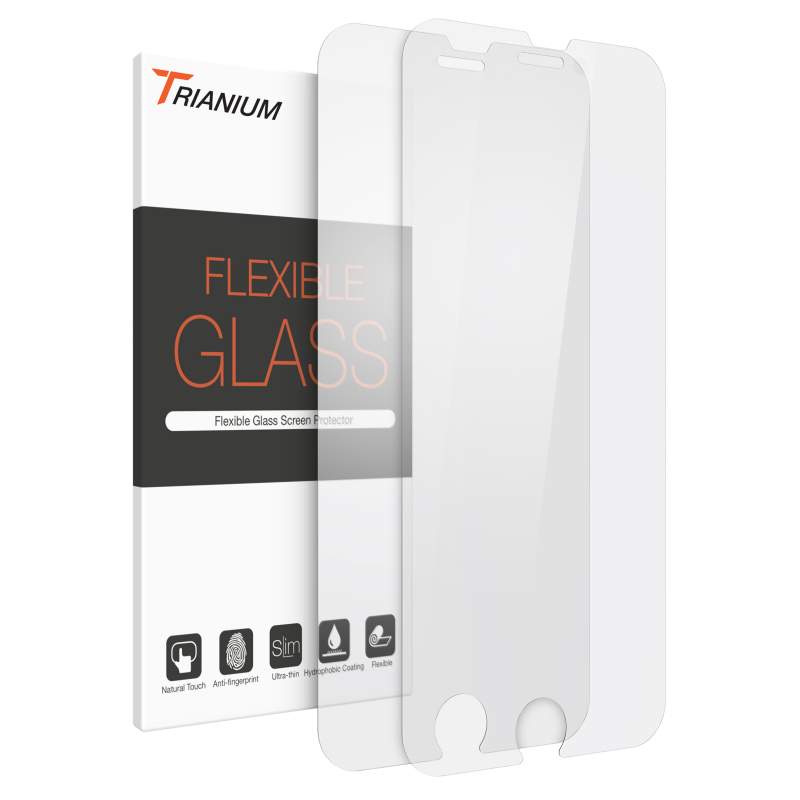 Peel off the protective layer (with tab) from the screen protector before applying to the phone. 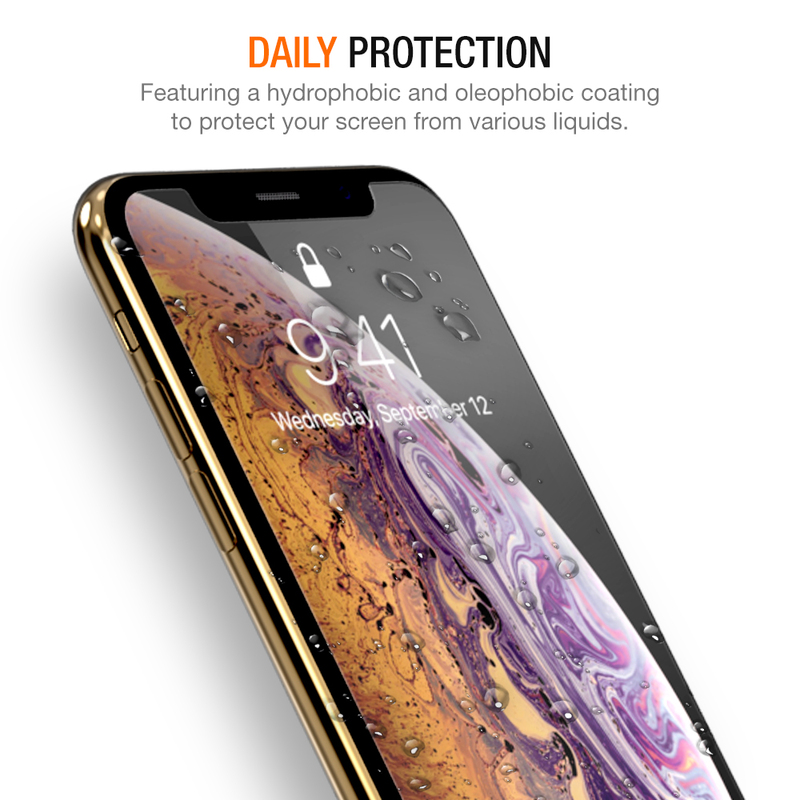 If air bubbles are present, use squeegee or hard card to push bubble from the center away to the edge of the phone screen. 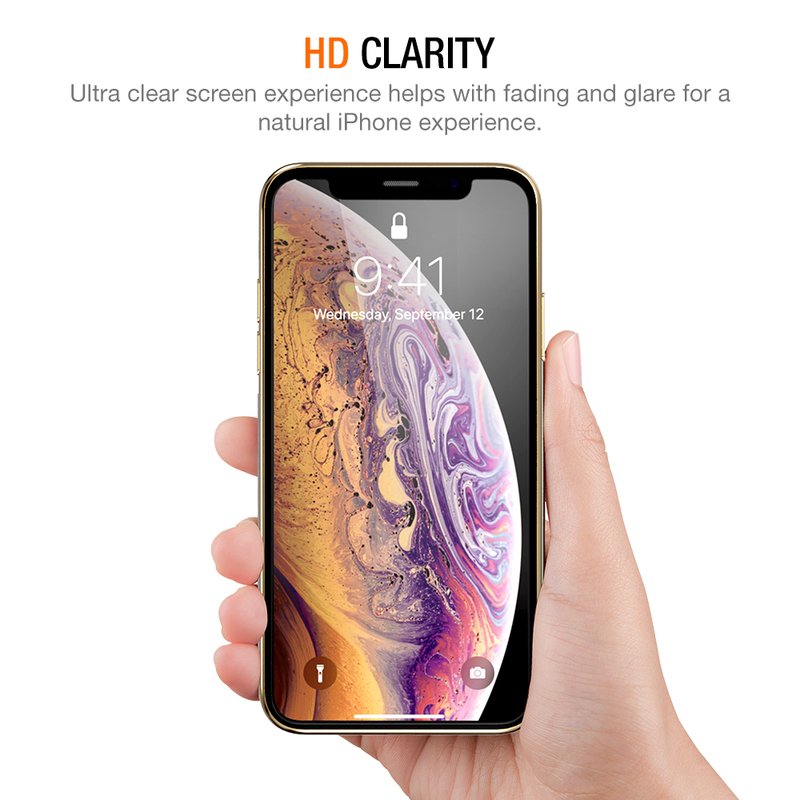 The curved-edge design is made smaller than the screen size of your device to ensure unwanted peeling or bubbling appear around edges.